US Youth Soccer Regional Presidents Cup events will determine the regional qualifiers that will compete in the US Youth National Presidents Cup. Regional winners in the Under-13 through Under-18 groups, both boys and girls, will vie for the national title. For more information, schedules and forms visit the US Youth Soccer Presidents Cup website. Soccer-RI and the East Region will offer competitions in the U12 (9v9) through U18. 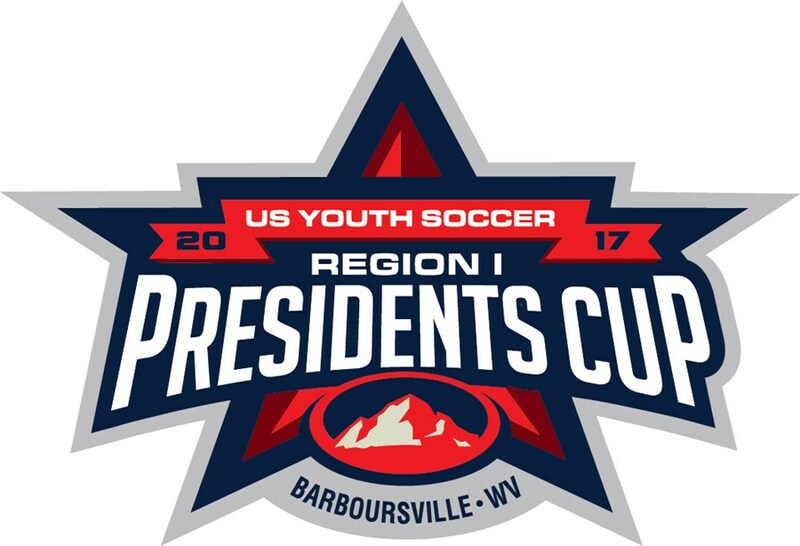 The 2019 East Region Presidents Cup will be held in Barboursville, West Virginia. Teams who win the RI Presidents Cup will automatically advance to the East Region Presidents Cup which will take place on June 14 - 18, 2019. TBA: Team registration in Charleston, W.Va.
6/14/2019-6/18/2019: East Region Presidents Cup Tournament in Charleston, W.Va.